Roll With It...New Esthetician Carts Available Now! Is there ever enough storage room in your spa? I didn't think so. 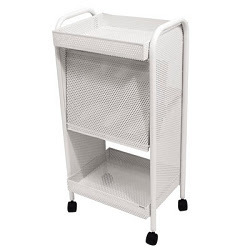 That's why we are so excited about these new esthetician carts available - they provide lots of additional storage, mobility to suit your needs, at affordable prices....and they are available in a variety of finishes to match your decor! 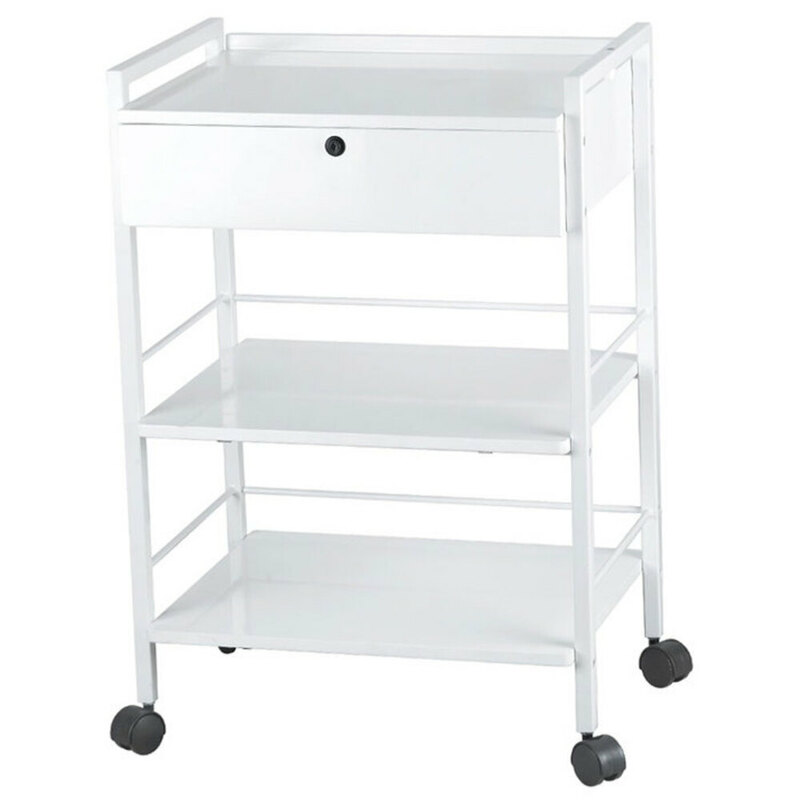 This popular white trolley features 3 shelves and a locking drawer, providing you with plenty of room to store your equipment, supplies, and personal items, all in an elegant mobile cart. 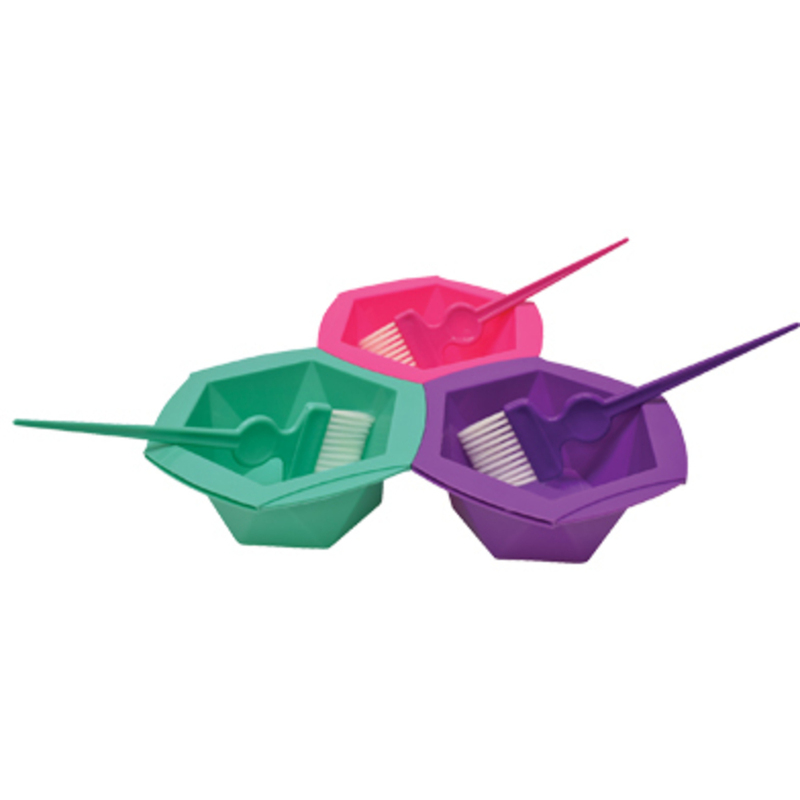 Each shelf features a guard rail to prevent items from rolling off. 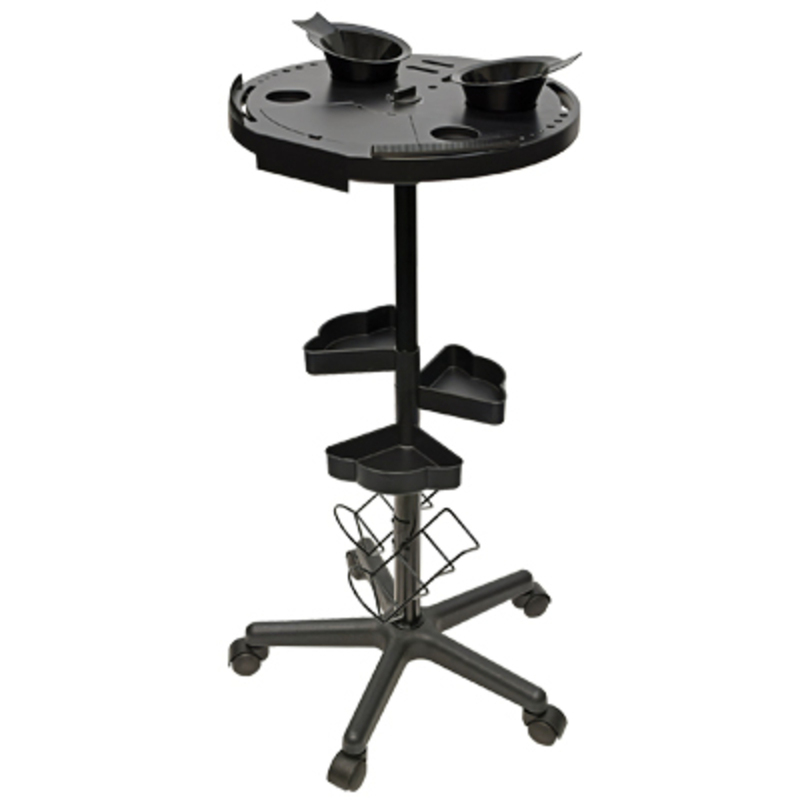 This modern trolley is the perfect addition to any spa or med spa. The white finish looks clean and inviting, and the glass shelves add a touch of elegance. 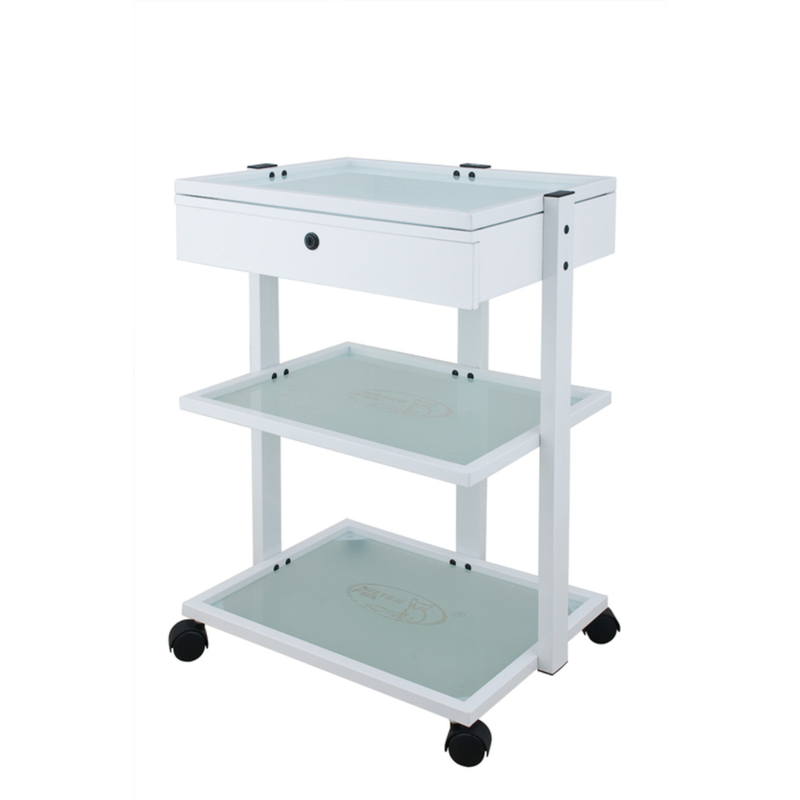 With 3 shelves and a locking drawer, this trolley has plenty of space for the busy esthetician. This contemporary dark brown wooden trolley is a beautifully minimalistic trolley perfect for spas with clean lines and darker decor. 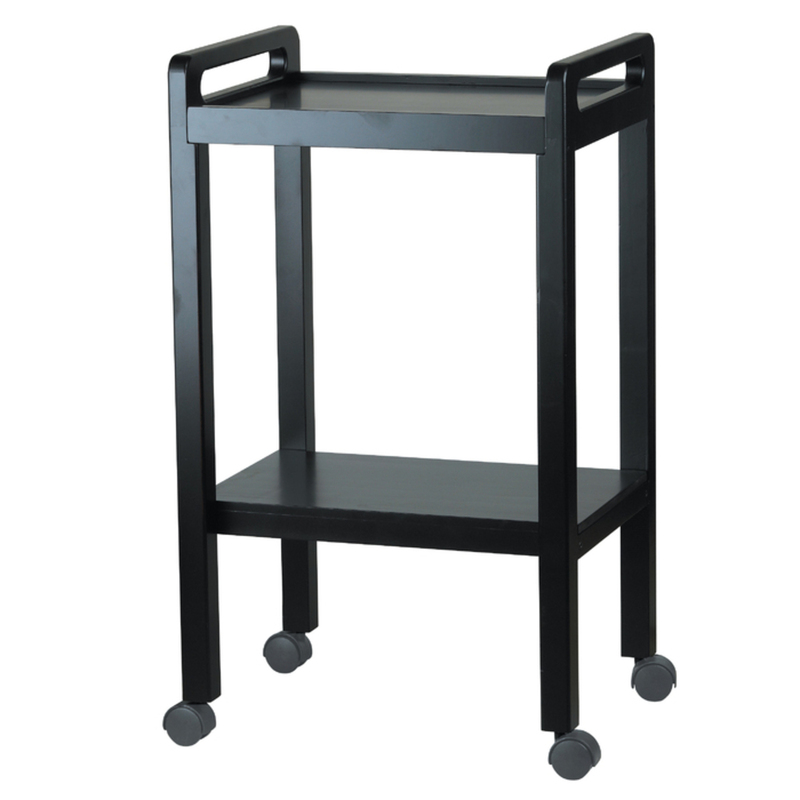 Boasting 2 shelves, this trolley will easily increase your storage while enhancing he look of your room. 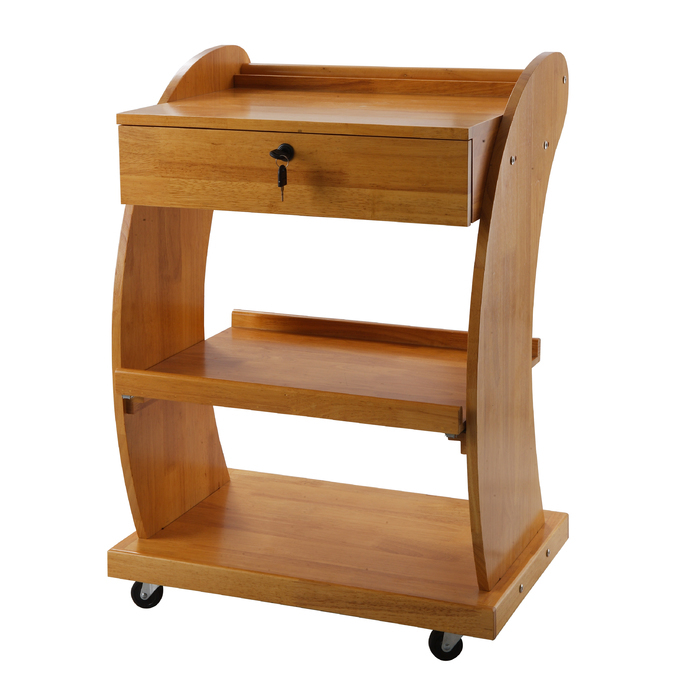 This interesting medium wood curved trolley will be eye catching in your spa! With three shelves and a locking drawer, you will be able to store your products, supplies, and equipment with ease. If these carts don't suit your specific needs, check out Pure Spa Direct's extensive cart selection - we are sure to have the perfect cart for your business!